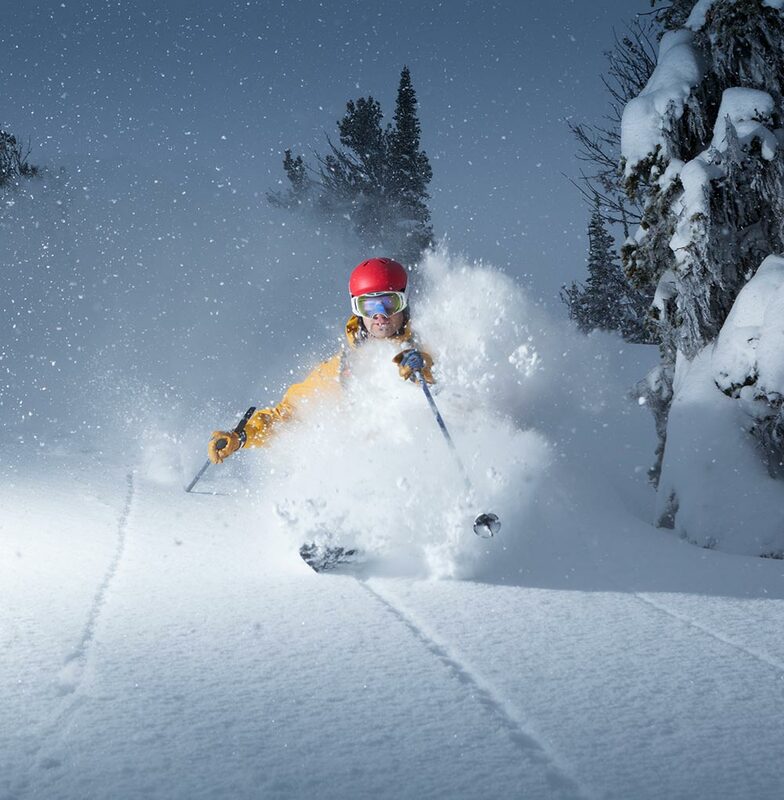 Great ski and stay packages available with great savings! 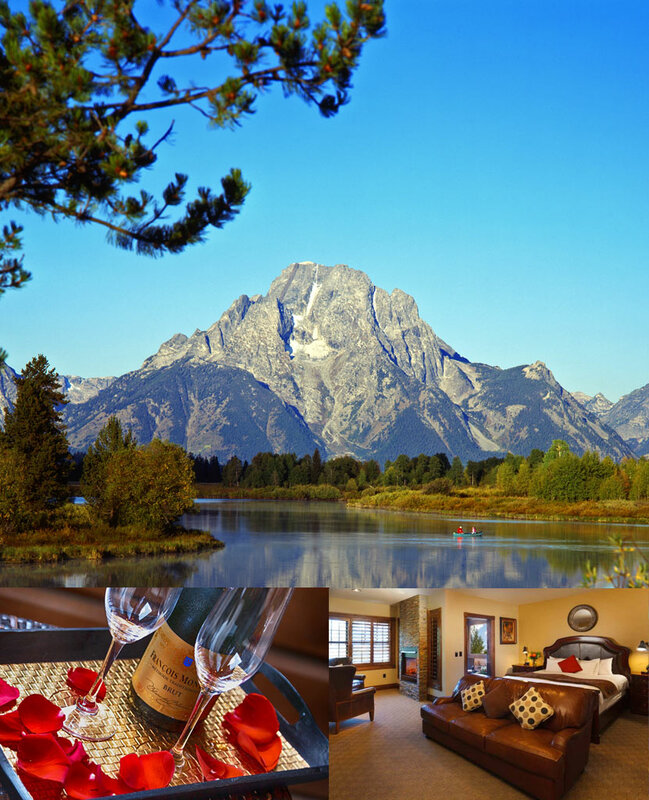 There's only one thing that could make a stay in Jackson Hole even better – custom packages to Jackson Hole! Our Ski and Summer packages offer incredible value to guests looking for a great location in a premier luxury hotel. Whether you're looking for a romantic vacation in a pristine location or an exciting outdoor adventure, our packages and promotions put the trip of a lifetime well within your budget. All of our rooms enjoy complimentary Ski Shuttle (Winter Only), Wifi, Downtown Courtesy Shuttle, and Parking. We can provide a custom quote if these packages do not fit your needs. Contact us today to reserve your custom summer vacation. We also can arrange a variety of summer activities. Representatives are standing by and can assist with any questions or package inquiries.